Shop our products and purchase directly from US Speedo! We are proud to introduce the all new usspeedo.com! Please enter your make, model, year and trim to find the right fit for your vehicle! 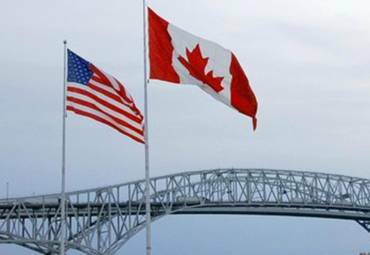 Located in Flint Michigan, US Speedo is the leading manufacturer of better than OEM quality speedometer restyling products. Since 1999, US Speedo has strived to offer cutting edge technology, ahead of the aftermarket curve. We continue to invent and reinvent the way you see your speedometer and offer the latest and best products for your vehicle. In 2004 US Speedo invented and patented the stainless steel gauge face which has evolved into even more dramatic designs such as the Aqua Edition and Stealth Edition. We continue to bring exciting changes and new styles to everything speedometer™. Check out these great products! US Speedo's has produced our Stainless Edition custom speedometer gauge faces for nearly 20 years! Our product comes standard with Red, White, or Blue day time and night time graphics colors. New for this year, we are offering new colors like Pink, Purple, Florescent Yellow, and Teal! US Speedo is proud to Design, Produce and service all of our Custom and OEM Speedometer Gauge Faces in Flint, MI! US Speedo has produced thousands of custom gauge faces with lines for upfitters such as Saleen, Roush, SCA, and others. 2018 Jeep JL. Get yours today! US Speedo© offers our clients our expert repair service. 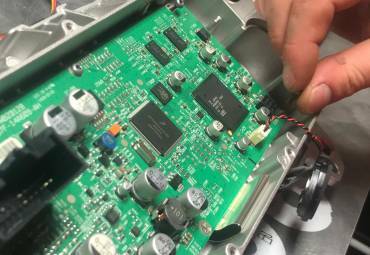 Our skilled techs have over 35 years of combined experience and with an emphasis on excellent customer service, US Speedo© is the best place for your vehicles speedometer repair. Do you have problems with your needles sticking? Display not working properly or not at all? Light bulbs burned out? Let us help! Our services are a mere fraction of the cost of purchasing and programming a new cluster through a dealer. 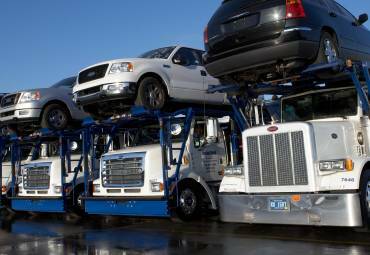 We also offer a full vehicle importing service as well as speedometer conversions from MPH to KMH or from KMH to MPH! 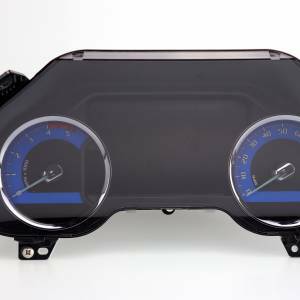 We offer conversion gauge faces that require no programing to convert your cluster! You can read more about these and our other great services! Please feel free to contact us by emailing us here with any questions you might have! We’re always happy to help! 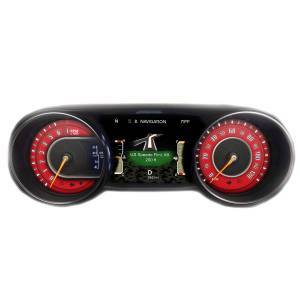 Our wide range of products encompass everything speedometer™. 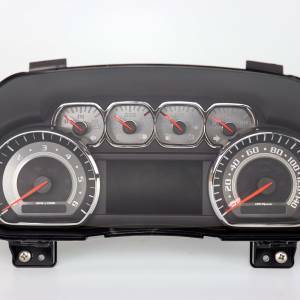 From custom gauge faces, such as our Stainless Edition or our custom colored Daytona Edition faces, to direct replacement or conversion gauge faces, US Speedo© has what you need for your speedometer. US Speedo© also carries a full line of replacement components at a much more reasonable price than any dealer. We stock conversion gauge faces, direct replacement needles, lenses, stepper motors, and light bulbs / LED’s. If you’re looking for custom lighting for your entire dash, look no further than our custom LED lighting kits, engineered specifically to work with your vehicle.